Are you always looking for better ways to do things better in your classroom? I certainly am! This year I have finally overcome the pain in my bottom that is classroom jobs. I have found in first grade the kids can never remember what their job is and I was always saying "Whose in charge of the library? Whose the door holder?" They couldn't remember...I couldn't remember and I looked like a crazy woman. I was always making up jobs so everyone could have a job. Well here's the fix!- No jobs! Well not totally no jobs, but a lot less jobs. 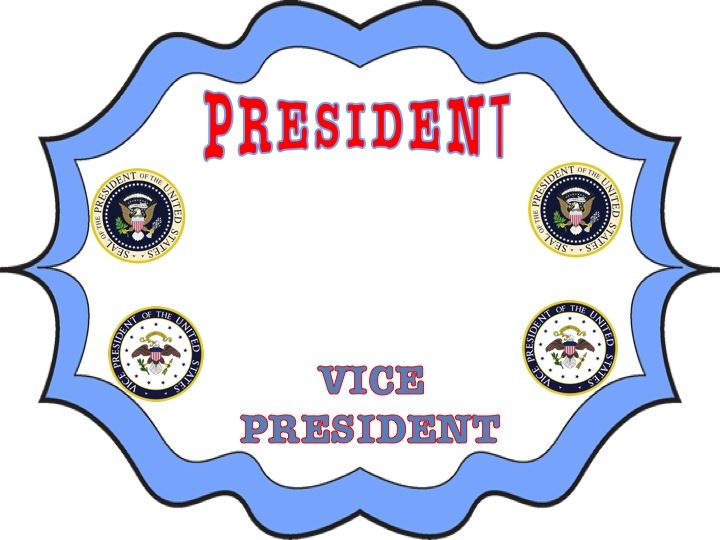 I have only a President and a Vice President. The President gets to do everything for a whole week- line leader, paper passer, pencil sharpener, library cleaner upper, greeting picker, calendar, messenger and so on and so forth. The Vice President is their second in command. If the President needs a helper or is out the Veep get s the job. It is soooo easy and the kids love it. I highly recommend this method! If your interested I made this FREEBIE little sign for your classroom! What do you do for class jobs? Great idea!! When I was a classroom teacher I did jobs for the week---of course I had 4th graders and I am sure they could handle it more than first graders...haha :). I always had a "subsitute" and that person was in charge of filling in when someone was gone. If you have a half a sec feel free to leave a comment. Thanks! 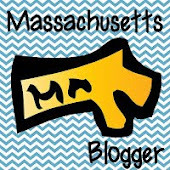 Getting to know you...Getting to all about you! © 2015 A Burst of First. Natasha Template designed by Georgia Lou StudiosNatasha Template customized by A Bird in Hand Designs All rights reserved.